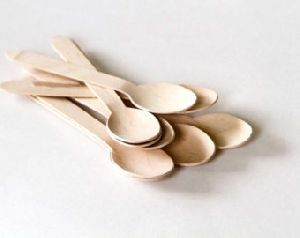 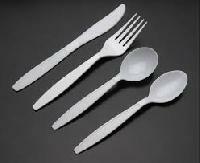 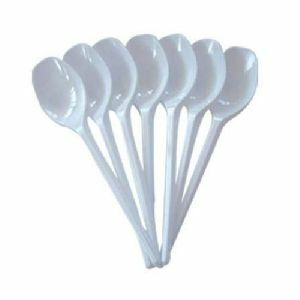 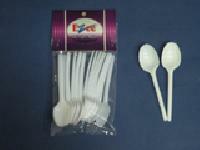 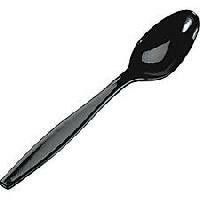 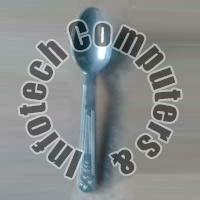 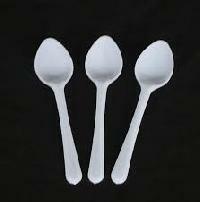 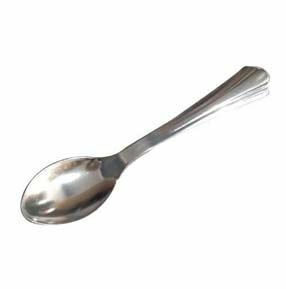 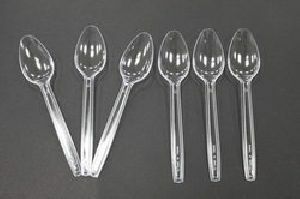 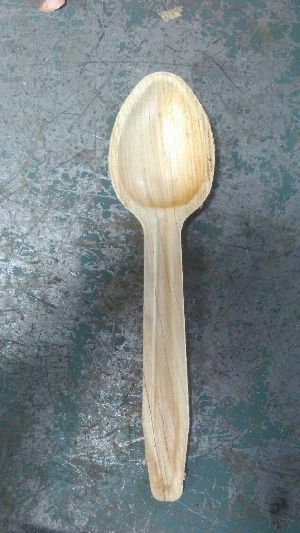 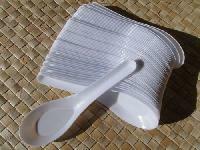 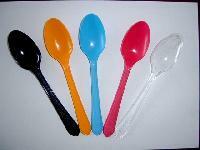 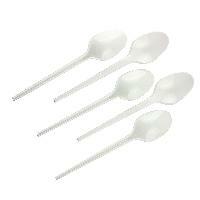 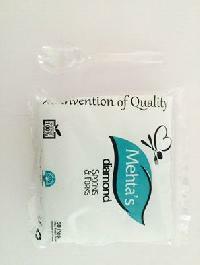 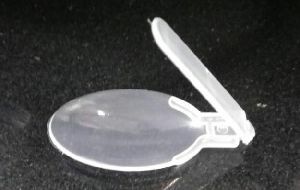 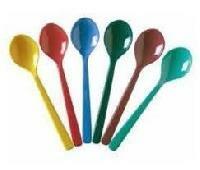 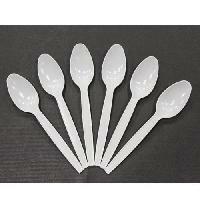 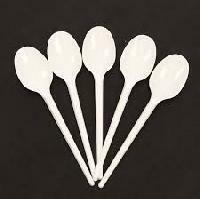 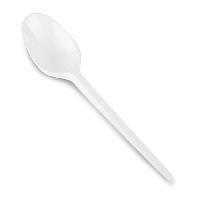 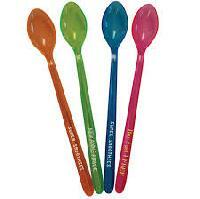 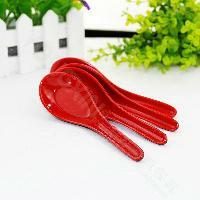 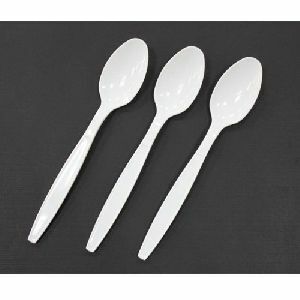 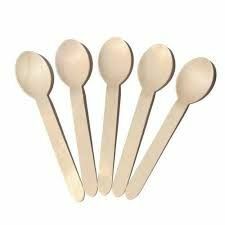 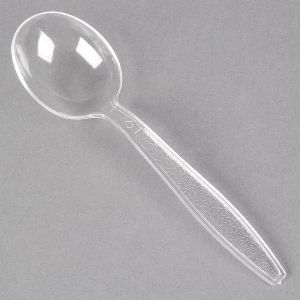 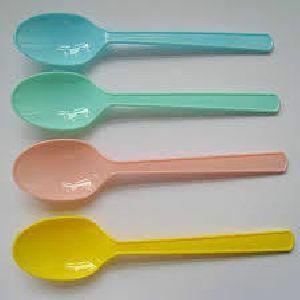 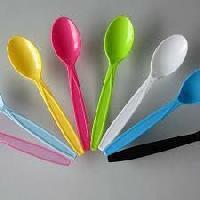 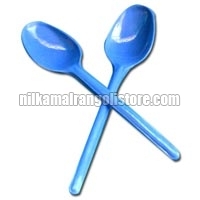 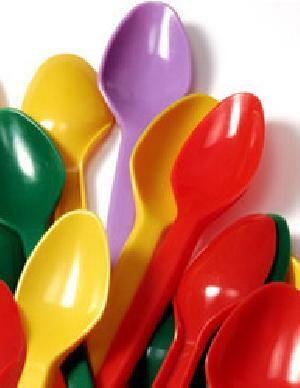 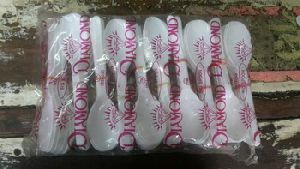 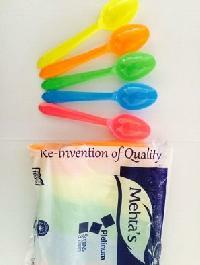 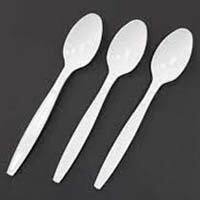 The company shares glorious credentials with the leading Suppliers of Disposable Plastic Spoons and offers the best deal. 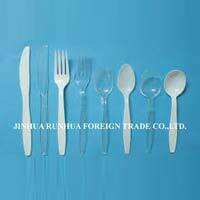 From cash payment to bank transfer, we are comfortable with any of these payment options. 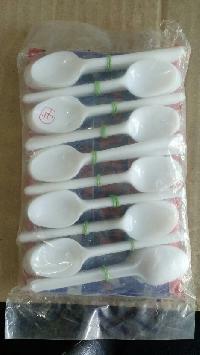 As per your convenience, you can make the payment for your order.